Categories: Life, Our Universe, Uncategorized | Tags: Albert Einstein quotes, attraction, frequency and reality, our infinite reality, vibrations, we are made of energy | Permalink. The number “one” is something that many may not find very significant of a figure, for it seemingly only includes that which we have come to know as “single”. “One is the loneliest number” describes the collective attitude toward a number which symbolizes isolated loneliness. But what if I were to tell you that a representation of the entirety of all that is, can be found within the number “one”, and that it can be used to illustrate the very workings of all existence? Would you believe me? To begin with, I will start by introducing a subject which I have been studying on and off for a while now, but recently picked it up with full force. That subject is fractals. To define this briefly, fractals are an infinite set of repeating self-similar patterns, existent on all scales of measurement and magnification (see my paper on the holographic nature of reality for further reading). 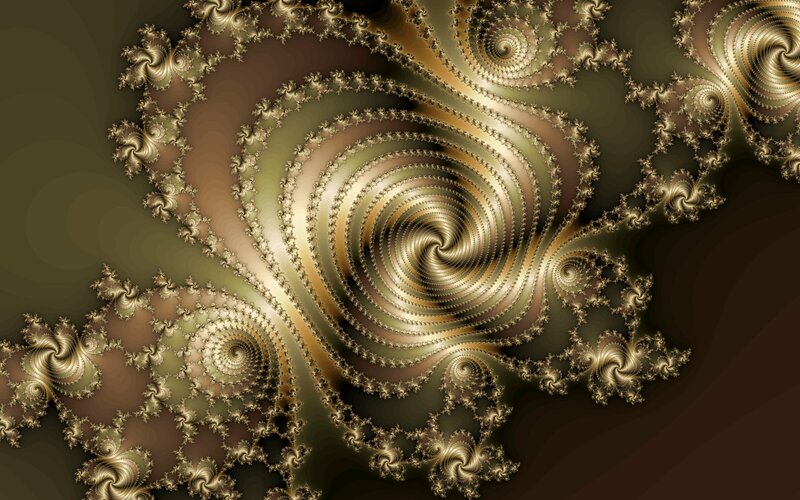 In other words, fractals are figures that are made up of the same pattern over and over again, reaching for infinity, essentially revealing “empty form”. All of nature, and the entire universe are rendered fractal expressions. It is not a fundamental principle–it is the principle. Fractals describe emptiness brilliantly, because fractals in fact ARE empty. Categories: Our Universe | Tags: Benoit Mandelbrot, Chaos and Fractals, Fractal, fractal universe, Infinity, Mandelbrot Set, Nature of reality, our infinite reality, the power of one, zen | Permalink.